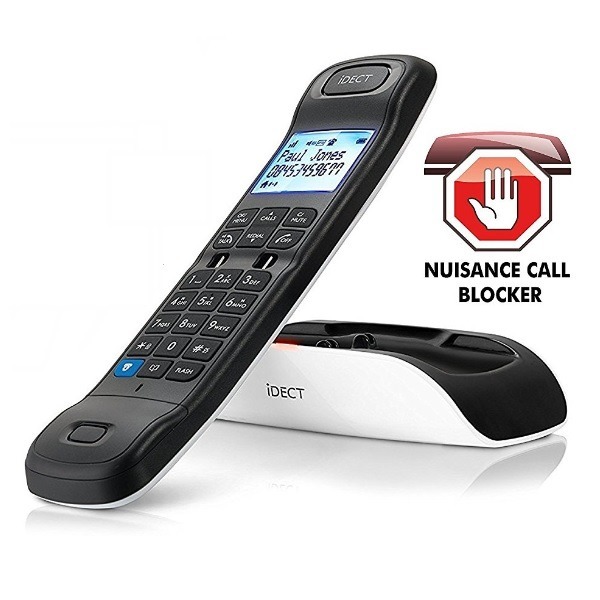 The stylishly designed iDECT Loop Lite Plus Call Blocker Cordless Phone with Answering Machine ensures that only calls that matter get through to you - no more nuisance calls and time-wasting solicitations. 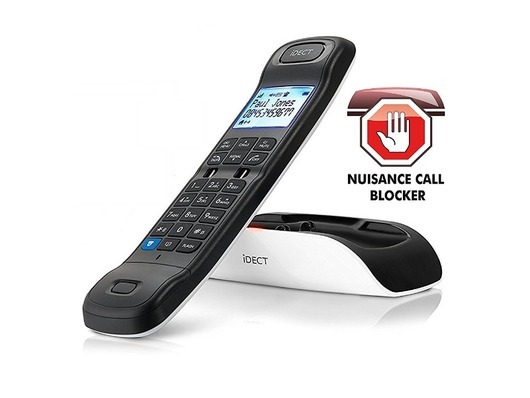 This Loop Lite Plus home phone puts you in control of blocking calls from numbers that are withheld or unavailable so that you always know where calls are coming in from. Also take advantage of a do-not-disturb option and caller display for even more control managing who you communicate with. 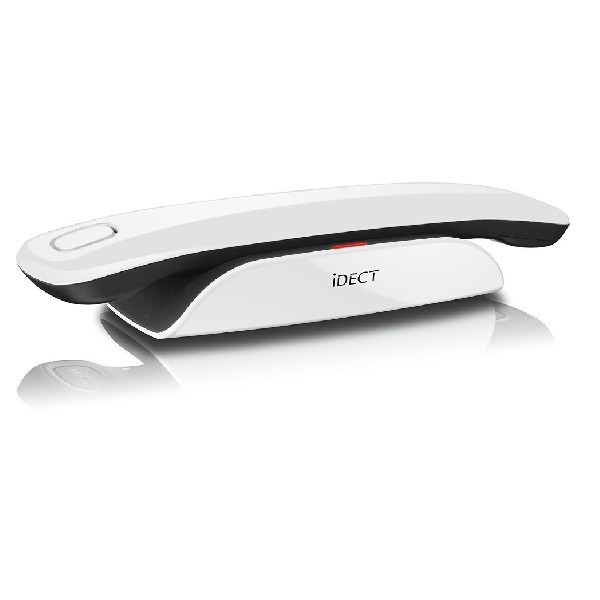 The Loop Lite Plus Cordless Phone lets you talk to friends and family while still accomplishing others chores around the house. 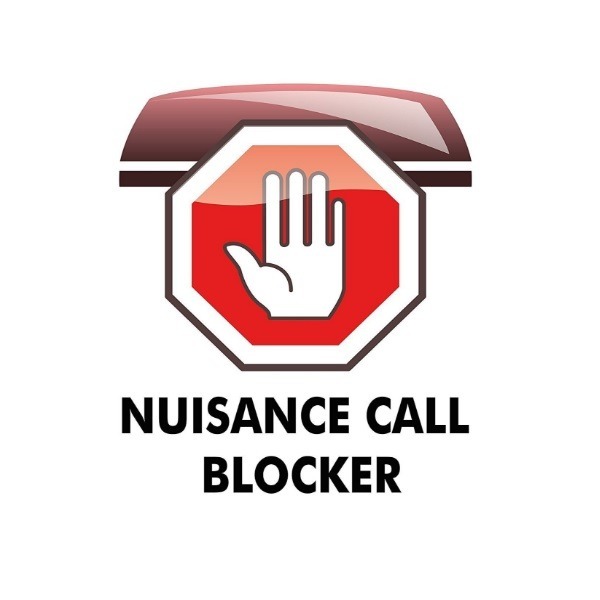 The nuisance call blocker is a new feature which will block all unwanted calls including withheld, international and other specific numbers. The feature allows you to save up to 20 numbers on your Black List and a further 20 on your White List to help distinguish between your unwanted and wanted calls. You are able to block all calls and only allow your White List calls to come through, making sure you only receive the calls that matter.